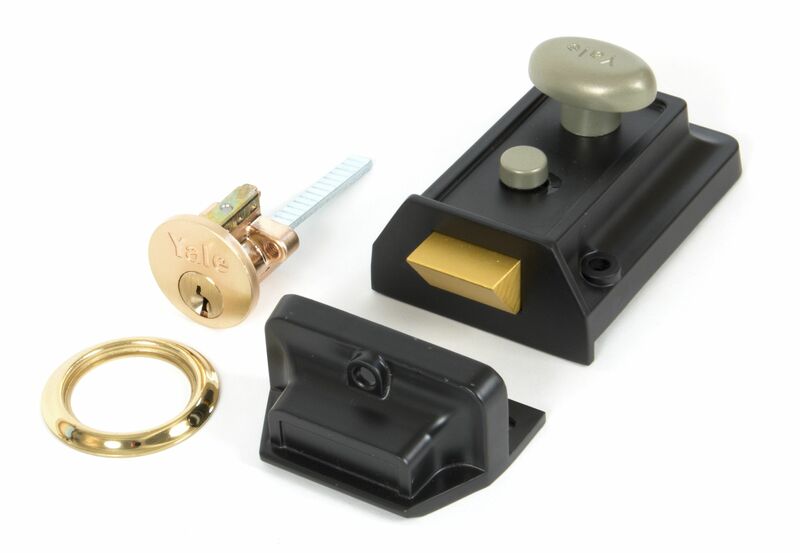 At Ironmongery Experts, we supply a large range of From the Anvil door locks and door latches, including rim locks, night latches, mortice bolts and cupboard latches. Door latches are designed to easily open and close doors without the use of a key, while door locks require a key to unlock the door, thus adding a greater amount of security. 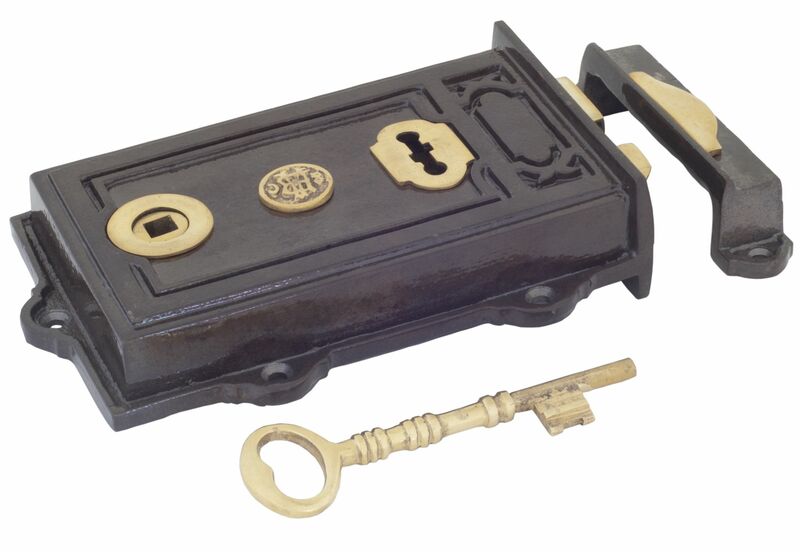 Unlike mortice locks that are fitted into the door itself, rim locks are installed onto the surface of the door. Amongst our selection of rim locks, we stock both left hand rim locks and right hand rim locks, including large iron left hand rim locks and small brass right hand rim locks. Night latches are operated from the inside by turning a door knob or thumb turn handle, whilst requiring a key to unlock the door from the outside. 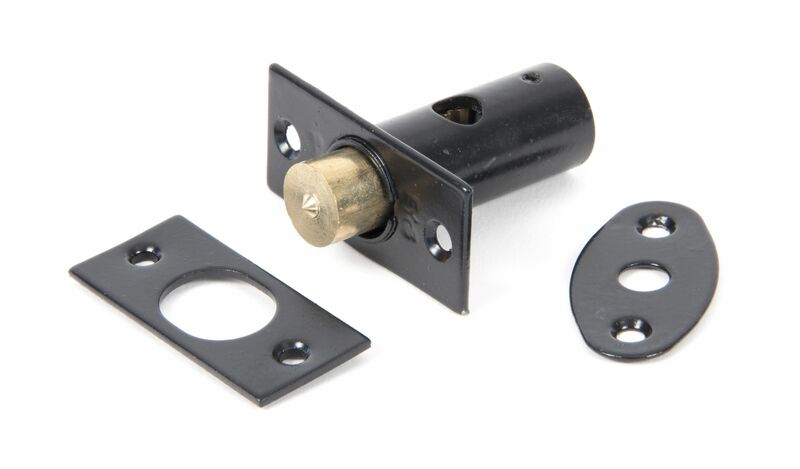 These door locks can be used on inward opening doors and come available with either a brass rim cylinder or a black rim cylinder. To securely lock windows, our range of mortice bolts will be perfect. We have available polished brass window bolts, black window bolts, polished chrome security window bolts and satin chrome window bolts. These bolts must be used with security star keys (sold separately) in order to both lock and unlock them. Finally, we supply cupboard latches in order to close cupboard doors. 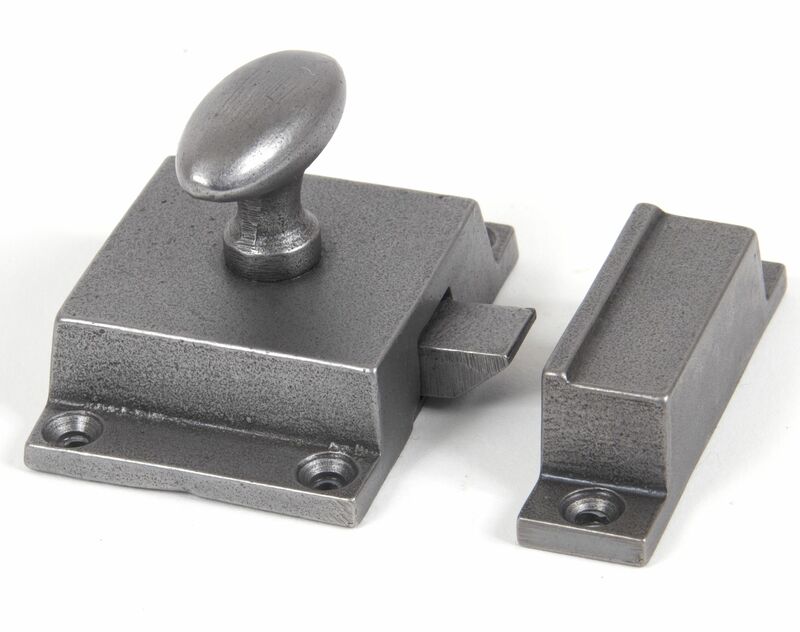 These can either be cupboard turn latches, such as Anvil black cupboard turns, which can simply hold two doors together or cupboard rim latches, including smooth cabinet latches, that have a thumb turn handle to operate the latch.